When you encounter a plumbing issue at home, it is often necessary to contact a plumbing contractor to have him properly fix the problem. But when doing so, it can be helpful to know a few questions that you should ask your plumber to ensure that he will be able to provide you with all the necessary services at a reasonable price. With that in mind, we’ve listed down some of the main questions that you should consider asking your plumber beforehand. 1. Are you a licensed plumber? One of the most important questions to ask a plumber is whether or not he is licensed. Being licensed proves that he is skilled and knowledgeable enough to take on and complete any task thrown at him. It also shows that the plumbing company he is from has passed the government testing. In addition, licensed plumbers also get to remain up to date with building codes, ensuring that the person you hired is knowledgeable about the current building practices. 2. Will you be able to provide a proof of insurance? 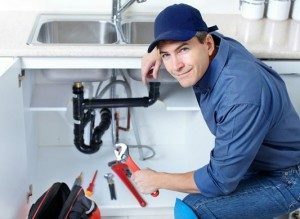 In addition to licensing, being insured is also a key factor in hiring a plumbing contractor as it provides the stability that is needed in case accidents or mistakes occur. Although it rarely happens, accidents, theft, and mistakes might occur, resulting to some serious problems when insurance is not present. If you call faber plumbers for your home in Singapore, a plumber like them with the right bonds and compensation insurance is capable of taking on any job risks without worrying of comimitting mistakes, or causing you to pay any unexpected costs. 3. What kind of guarantees and warranties are you offering? A reputable and reliable plumber offers warranties and guarantees on the labour, and materials they’ll be using. Consider inquiring about the type of guarantee and warranty the plumbing company provides, so you won’t be held financially responsible in case problems will arise from their work. 4. How are your service charges calculated? Some plumbing contractors in Singapore offer flat-rate pricing on a per job basis, while others charge at an hourly basis and by parts. Understanding how their service charge is calculated allows you to easily compare their prices with the other work estimates that you receive. While getting a reasonable service charge is important, also remember that going for the cheapest estimate doesn’t guarantee the best plumbing work result. 5. 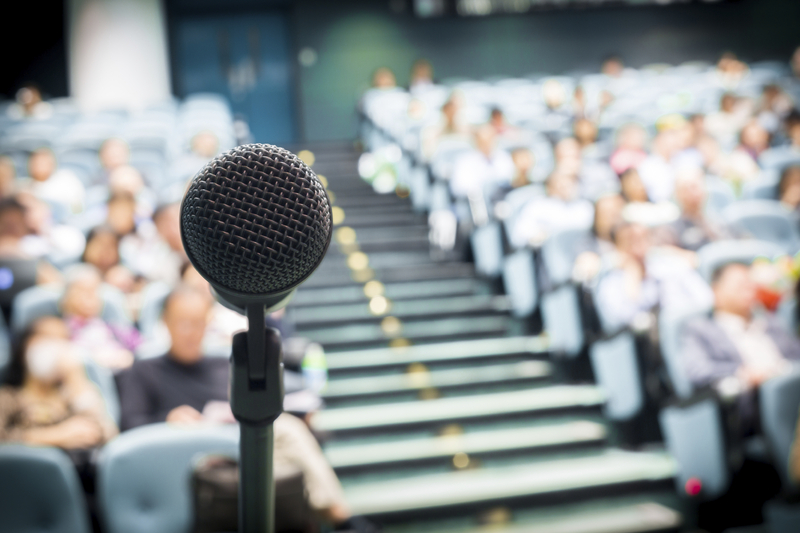 Can you provide a written estimate? Another important question to ask is whether or not they can give you a copy of their written estimate. Ask for a detailed estimate that breaks down everything that is included in the plumber’s service charge. Doing this will eliminate the chances of being surprised by a larger bill upon the completion of the plumbing work. If you’re a bit unsure as to whether everything is included in the estimate, consider asking the plumber and don’t just assume. 6. Can you give me a list of your references, as well as your credentials? One of the most important aspects in choosing a reliable plumber are his references, as this ensures that the person has a group of customers who are willing to acknowledge that his plumbing works are up to par. Apart from directly asking the plumber for references, it’s also a good idea to check some online review communities, the plumbing contractor’s social media sites, or the Better Business Bureau so you can get a better feel of your prospective plumber. Other than references, knowing a plumber’s credentials is crucial as well. 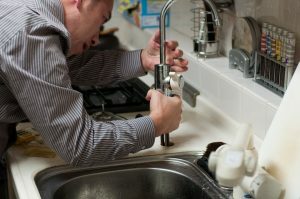 While it may not indicate quality workmanship, credentials show a plumber’s commitment to their trade as well as their adherence to professional, and modern building techniques and practices. 7. Do you offer emergency plumbing services? There two distinct types of plumbing contractors in Singapore: those who offer 24-hour service work, and those who don’t. Plumbers who offer a 24-hour service focuses mainly on dealing with emergency plumbing work, while those who don’t offer such services typically don’t answer emergency house calls. So make sure that you find a reputable plumber for each type of plumbing services beforehand to save you from the stress and hassle of dealing with any plumbing issue. 8. What is your typical response time to your clients? A quick response time is crucial for any emergency plumbing situation. Without getting a quick fix, plumbing issues can quickly destroy a home, exponentially adding to the costs as time goes by. 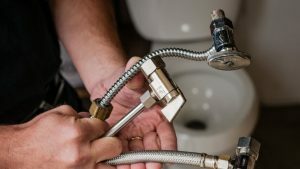 Staying in contact with plumbing contractors who provide 24 hours plumber service can definitely be of great help in minimizing your plumbing problems and expenses. 9. Do you have any work specialties? Knowing what a plumber’s specialties are beforehand will help you find a plumber that best suits your specific plumbing task. A plumber who is an expert at repair and service works might not be the best person to hire to get your plumbing remodelling job done. Figuring out what a plumber does best, and hiring them to do that specific task will ensure that your plumbing job is done right. 10. How long have you been in the plumbing business? The longer a plumber or a plumbing contractor has been in the business, the more likely he is to have specific expertise and experience in fixing any plumbing issues. Being in the industry for many years also indicates that the contractor uses outstanding business practices. Finding a plumber or plumbing contractor that best suits your needs is usually a matter of asking the right questions to make sure that you hire the right person for the task. Just make sure though that you avoid asking too many questions, and giving off an untrusting attitude as it’ll scare away any plumber before they even get to show you the kind of plumbing services that they provide.